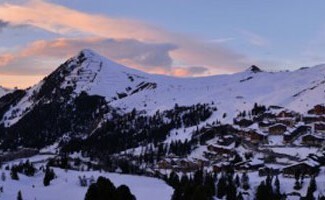 The Paradiski ® ski area comprises three ski resorts: La Plagne, Les Arcs and Peisey-Vallandry. 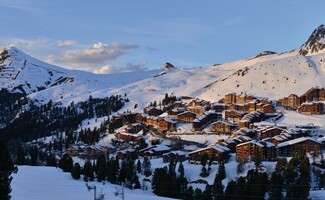 When you book your ski holiday to La Plagne, you are choosing the perfect place to stay in Savoy. Our hotel is right beside the slopes, meaning you can enjoy access to numerous nearby activities and an outstanding setting. 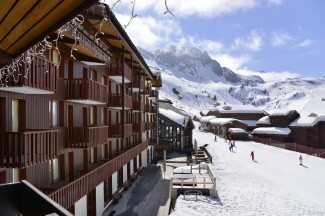 The Hotel Belle Plagne 2100 provides a spacious ski storage area where you can store your winter sports equipment. 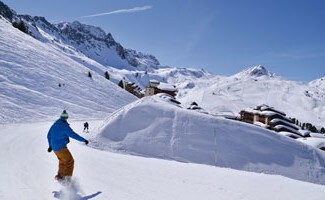 The storage area is accessible round the clock so that you can enjoy your ski holiday in La Plagne and your time on the slopes to the full. 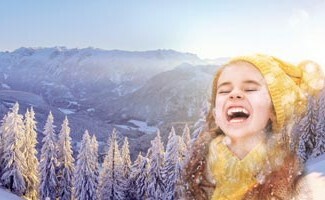 The Paradiski ® ski area comprises 425 km of ski runs, with some peaks rising as high as 3,000 metres. 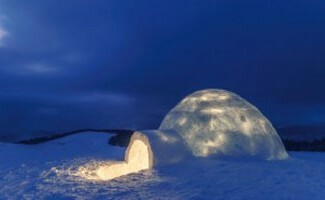 Every year, the world’s second largest ski area attracts thousands of skiers. 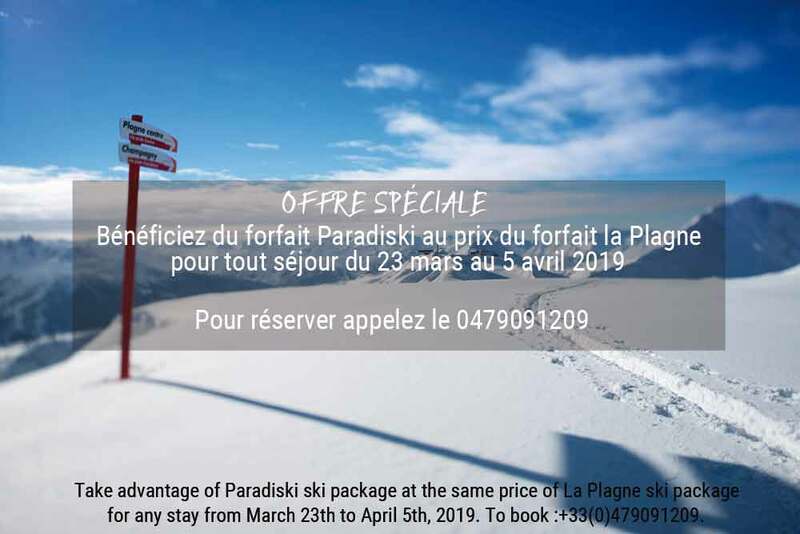 One of the most unmissable runs, in the opinion of your hotel in Savoy: From the resort of Les Arcs, connected to La Plagne by the Vanoise Express cable car, make your way to summit of the Aiguille Rouge. 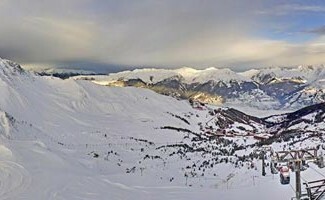 From here, at an altitude of 3,226 metres, you can ski down towards Villaroger. It is an unforgettable experience because this is one of the runs with the biggest variation in slope gradient in Europe and it is seven kilometres long!